After 15 years Ive decided to take a break from the hobby. 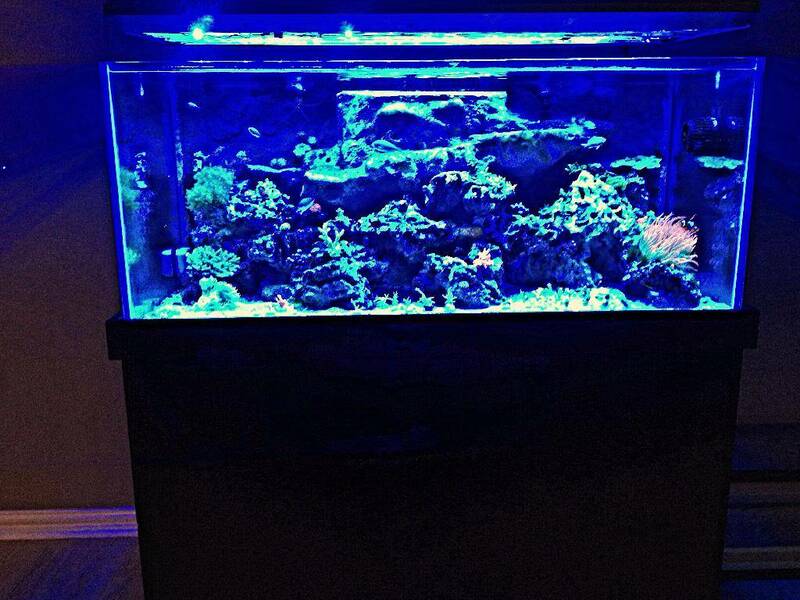 I would like for these corals and fish to find good homes and take care of them as I have. Located In Yantis, Tx. Im not delivering. Will give frags of different sps that I hav to make up for gas. I will include some pics of the tank but there is entirely to many fish and corals to take pictures of everything and post them up. If you would like pics of individual items text me 817-304-5630. Ill take the Tubbs Blues & more I'm sure. I'll call. I would like a few items also, when are you planning on breaking everything down? I have to wait until the 14th for my education reimbursement as that is when I am buying my new LED lighting also. grawlfang wrote: I would like a few items also, when are you planning on breaking everything down? I have to wait until the 14th for my education reimbursement as that is when I am buying my new LED lighting also. Everything is sold as of now besides fish . I am breaking the tank down Sunday. 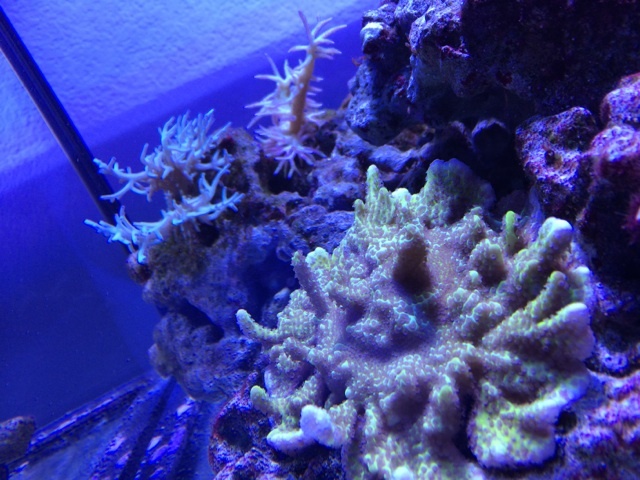 I have a few pieces of coral that I have had for a very long time and can't bring myself to part with them. I'm setting up a little nano to hold those and anything that is left after the weekend. If some of those pieces you want are still left I will let you know. dang ok, thanks anyway that was quick. Sorry for late update. Here is what's left. Not holding for anyone unless there payed for through PayPal. Located In Yantis, Tx. hour and a half east of Dallas. Im not delivering. 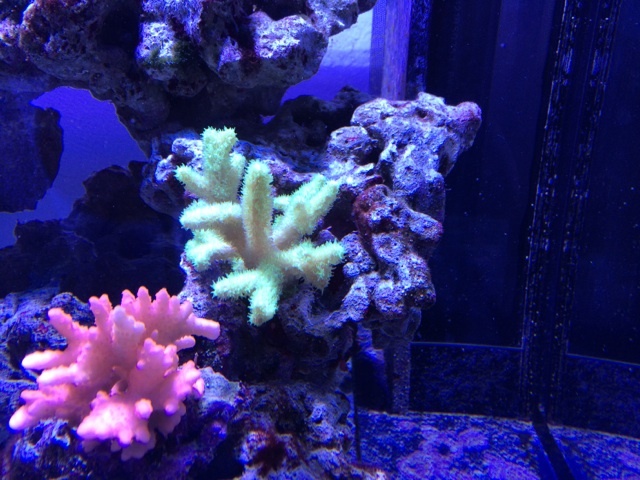 Will give frags of different sps that I hav to make up for gas. Have any rock for sale? trimblelake wrote: Have any rock for sale? Not at the moment. I have to find homes for the livestock first.